Guest Post!! Please Vote!!! For The Jancso Family!! I have invited my friends and fellow Dreamers, Cari and Ray Jancso, to write a guest post on my blog today! Please help them win this awesome table at this awesome event by sharing and encouraging others to vote! Read on for more information! 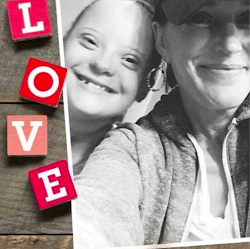 We are Ray and Cari Jancso, Dreamers-The Jancso Family of Olive Branch, MS. We have two children, Madison and Tyler, and Tyler has Down syndrome. 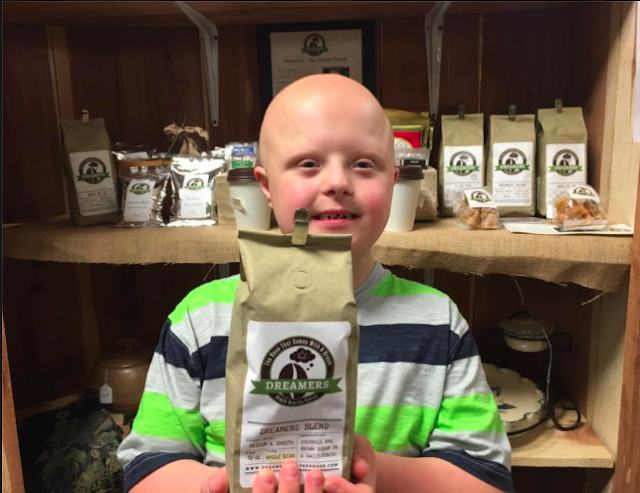 We sell Dreamers Coffee and My Cup of Tea to promote jobs for ALL ABILITIES. We are excited to be attending and exhibiting at the NDSC convention next week in Orlando. Come check out our exhibit and learn about our DREAM and sample our coffee and tea!! This week, we are a finalist for a complimentary booth, valued at $800, at the Mistletoe Holiday Market in Memphis, TN in October. 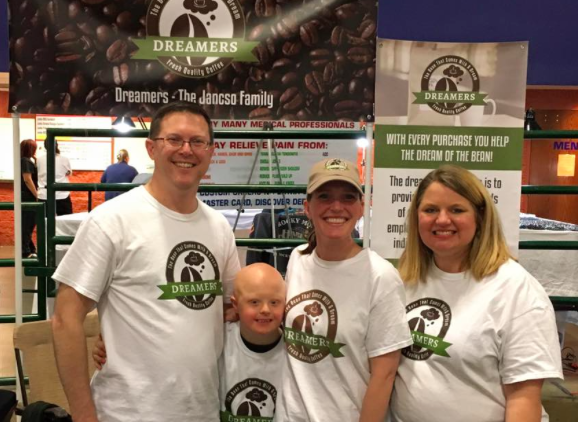 The Market has over 150 vendors coming together to celebrate the start of the Holiday Season and this will be a great way to spread awareness about the dream of Dreamers Coffee!! We would greatly appreciate you voting for us in this booth contest. You can Only Vote Once per email address and the last day to vote is this Friday, July 15th at Midnight (Central time). Please Vote and share! Thank you!! This entry was posted on Wednesday, July 13, 2016. You can follow any responses to this entry through the RSS 2.0. You can leave a response.